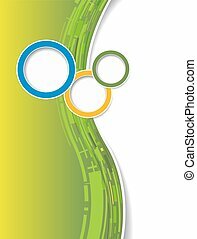 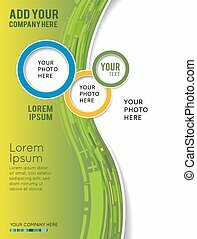 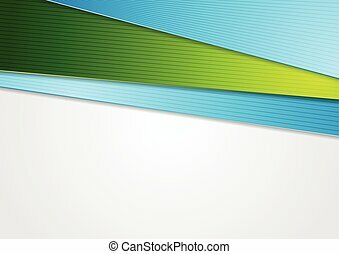 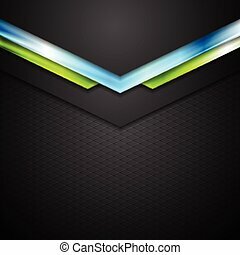 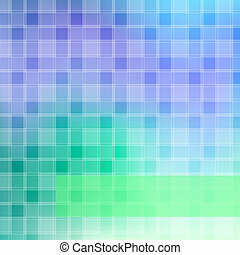 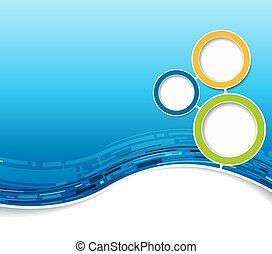 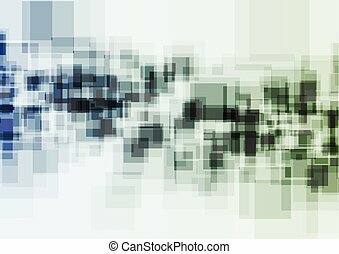 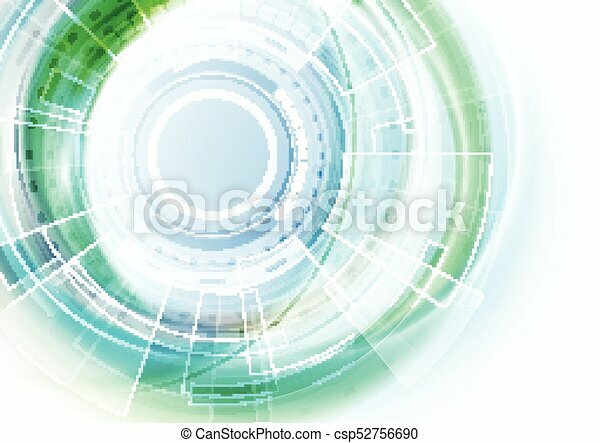 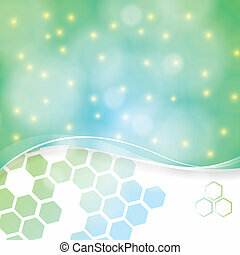 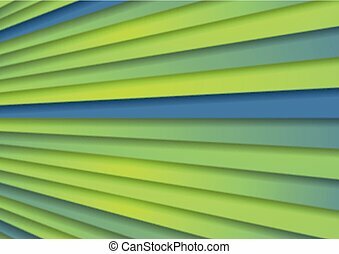 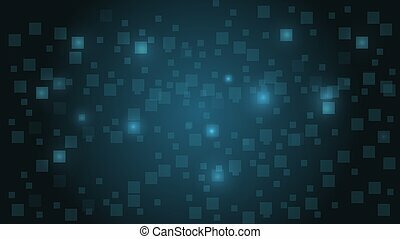 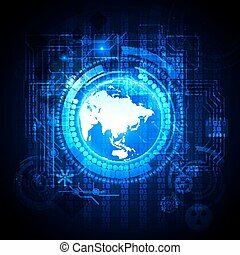 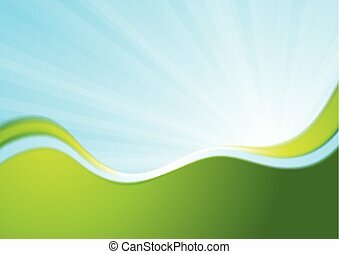 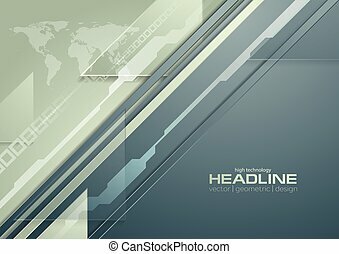 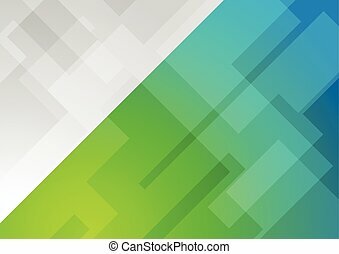 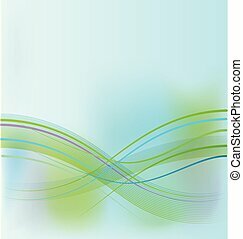 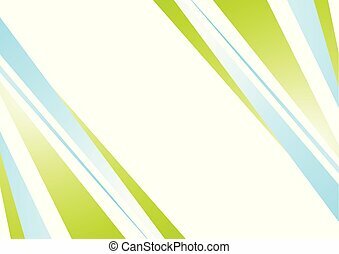 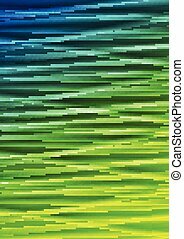 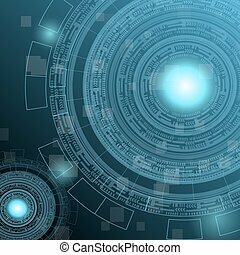 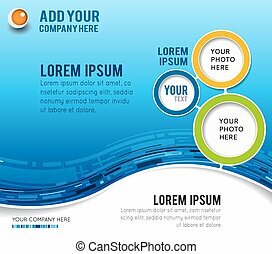 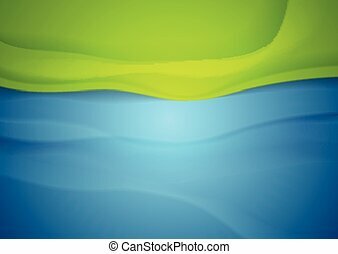 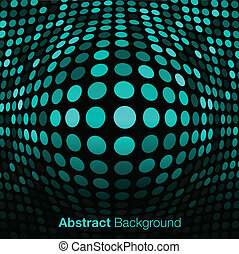 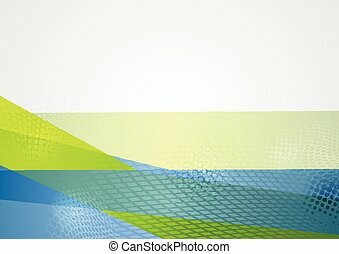 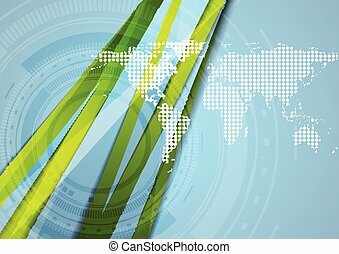 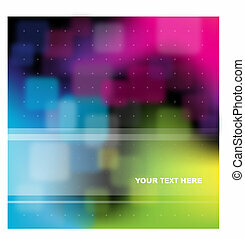 Blue and green futuristic technology abstract background. 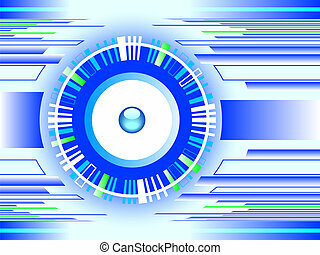 Blue and green futuristic technology abstract gear background. 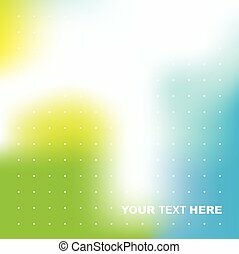 vector illustration template. 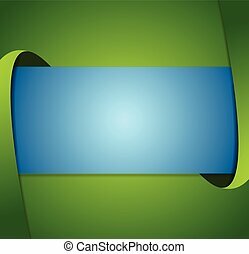 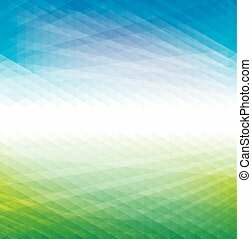 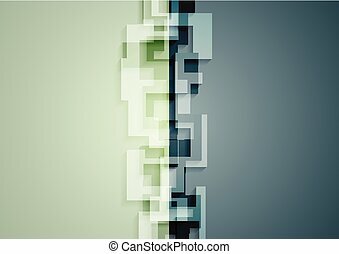 Abstract perspective geometric blue and green background.